Join today! What better way to stay informed, have access to the latest contacts and market directly to your audience? 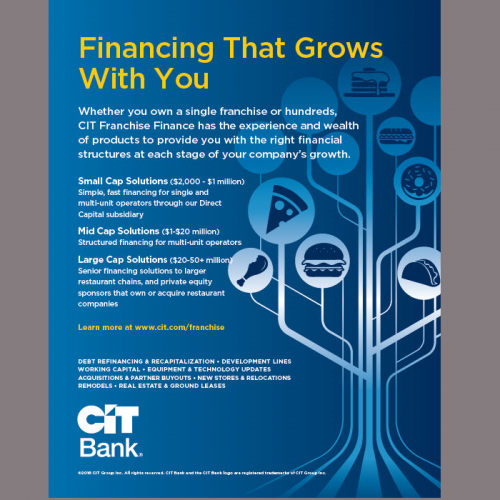 Participation in our Allied Partner Program will be one of your smartest business investments. The DFA is highly recognized throughout the restaurant franchise community as being one of the most solid, reputable, well-organized associations in the industry. Below is a list of benefits for our Allied Partner Members. You can also review our Allied Partner Checklist HERE which is helpful for your success as an Allied Partner. Members only receive a special invitation for two registrations to the AP Summit meeting. The purpose of our Allied Partner Summit meeting is to bring together our Denny’s suppliers, the DFA Board of Directors and special guests that include other large franchise group owners. We follow a successful agenda of sharing ideas and goals to build our brand. Issues and initiatives that are pertinent to the brand are discussed. Each Allied Partner Supplier meets with the decision makers for the brand to show case their products and services. 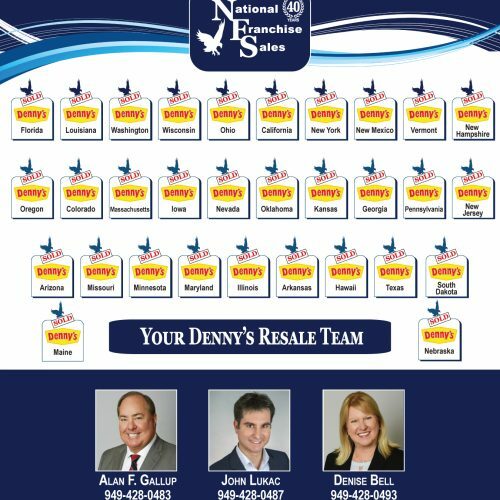 The National Franchisee Convention puts members in touch with the vision and direction of Denny’s. The convention includes: specialized supplier show for your promotion, opportunities for networking with Corporate decision makers and franchisee’s. As Partners you are invited to participate in all the DFA activities. Allied Partners will be allowed a $1,000 discount off of the booth reservation fee. For more information on the trade show and this annual convention, visit the Convention Info area of this website. 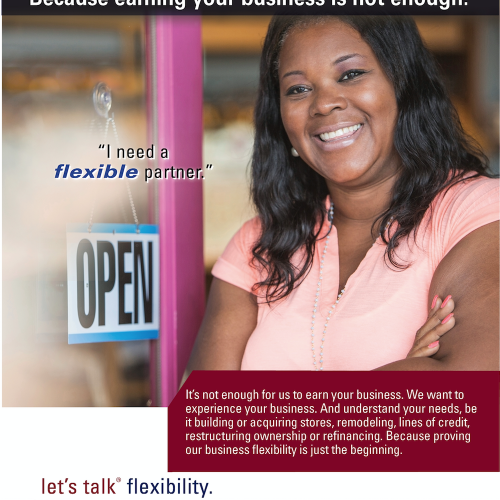 Website listing in the "Vendor Resource"
There is a referral directory for Franchisees that will list all the Allied Partnership by “category” and company name. These two listings are FREE with your membership dues. This will be your direct referral to our members. WEBSITE MESSAGE BULLETIN BOARD: Posted messages sent to entire DFA community. WEBSITE ADVERTISING: Optional: Three levels of advertising available. WEBSITE TIPS & IDEA SUBMISSIONS: Opportunities to submit articles to the Tips and Idea columns. Stay informed of all the latest news, committee reports, and ideas. This subscription is FREE with your membership dues. 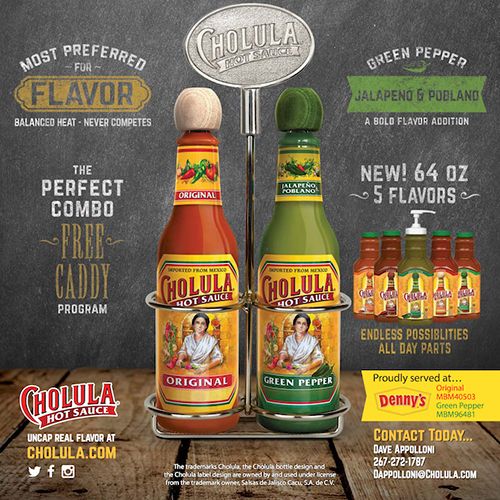 ADVERTISE IN THE NEWSLETTER: Optional: Four ad sizes are available. FORUM NEWSLETTER COPY: Opportunities to submit articles to the DFA Forum newsletter. 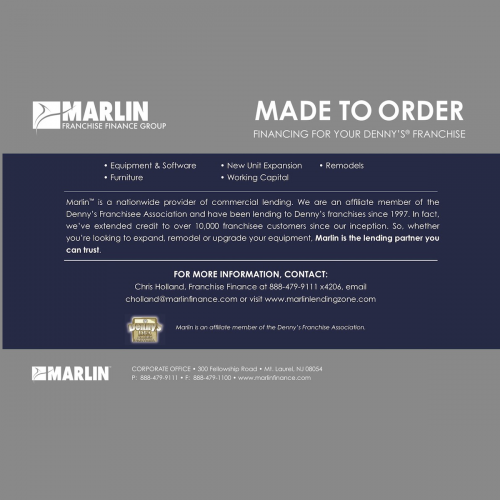 FRANCHISE MEMBERSHIP ROSTER: This electronic roster is easy manipulated to access US regional, zip codes, contact numbers and email addresses. Trade show participants have listing FREE in the convention program. 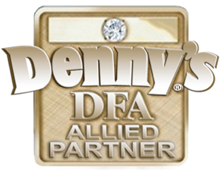 Our DFA Allied Partner logo is printed by each Allied Partner vendor giving you recognition as a member of the DFA. Distribution is to all attendees at the convention. All members are listed in the Allied Partnership by alphabetically by company name and also in the Buyer’s Guide section by category. These two listings are FREE with your membership dues.